It’s easy during the winter months to let your car’s maintenance go by the wayside. It’s cold and cruddy out, and no one wants to be out in the elements, checking fluid levels or their tire pressure. 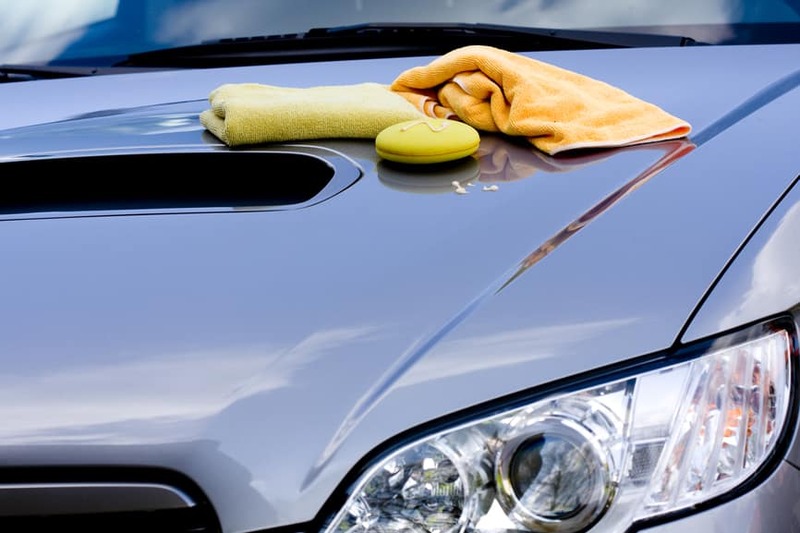 So once the weather starts to come around, it’s time to give your vehicle the TLC it needs.